Last week one of the biggest land handbacks in Australia’s history took place in North Queensland. 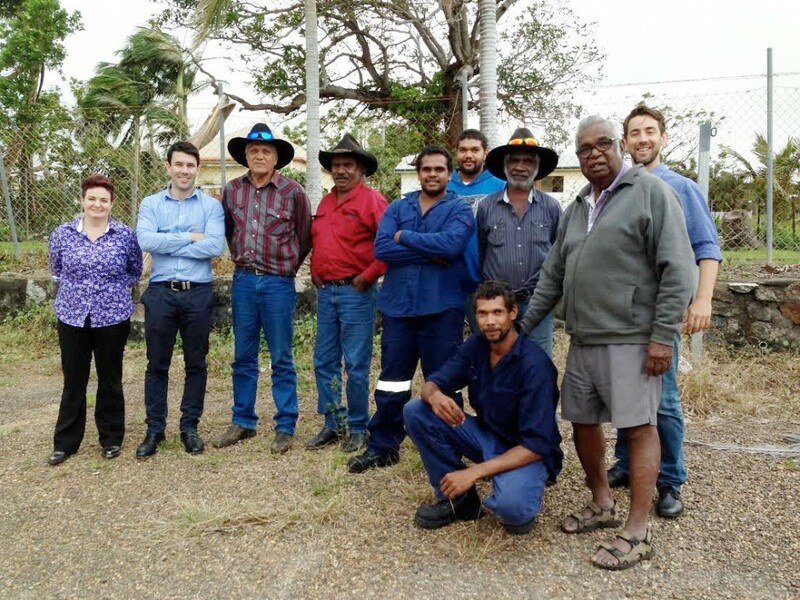 Ancestral homelands on the Cape York Peninsula are being returned to the Olkola people, bringing an end to more than two decades of campaigning and negotiation. After being locked out of their traditional lands for almost a century, the handover is a chance for the Olkola people to return to country, to protect it, and to create economic opportunities for current and future generations. The handover has been widely covered in the media. The Guardian Righting a wrong: huge land handover to traditional Cape York owners. Brisbane times Cape York land handed back to traditional Olkola owners. ABC news Land handover in North Queensland. In May 2014, Natural Carbon, Pormpuraaw Aboriginal Shire Council and Olkola Aboriginal Corporation announced their agreement to conduct savannah burning on their 13 000 square kilometres in Cape York to comply with the Federal Government’s Carbon Farming initiative. The savannah burning carbon farming activity involves Aboriginal traditional owners burning early in the dry season in planned mosaics across the country. Read full media release here. AFTER a two-decade struggle, Michael Ross is about to become one of the biggest land barons in Queensland. 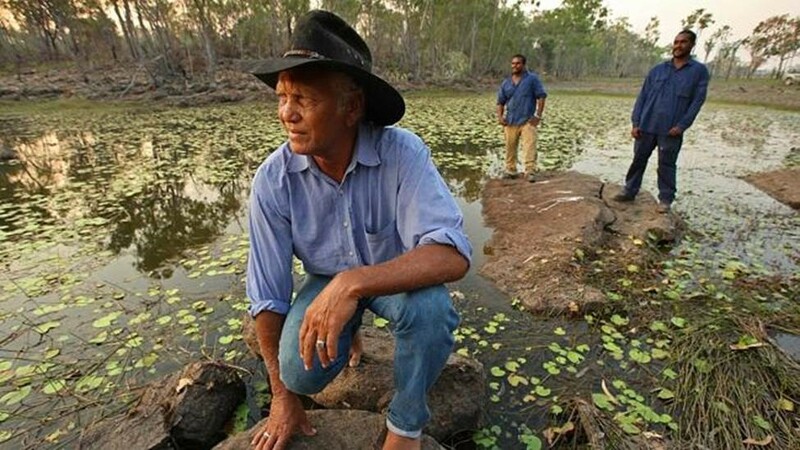 Widely known as the “barefoot chairman’’ for his lifelong dislike of shoes, the cattleman and head of the Olkola Aboriginal Corporation will control 850,000ha in central Cape York after the state-federal funded purchase and handover of five pastoral leases, expected in December. It is the latest of 50 million hectares across Australia to become owned and managed by clans as national parks, indigenous protected areas or ¬Aboriginal freehold in the past decade. For Ross, in his 70s, and with the Olkola locked out of their traditional lands for almost a century, the transfer will finally allow his people to return to country — to make money out of it, repair it and protect it. The Olkola will mix traditional ways with the latest technologies and market opportunities to provide jobs — through cattle, carbon farming and tourism — and fund land management across the area, to be split into national park and Aboriginal freehold. The Olkola and other clans, such as the Wik on the western side of Cape York, who run ¬cattle, carbon farm and have a ranger program, are leaders of a resurgence in the 50,000-year-old approach to sustainable land management. A peer-reviewed study by research and public policy organisation Pew Charitable Trusts has deemed the return to working and living on the land as critical to the conservation of the outback. The study, “The Modern Outback: Nature, People and the ¬Future of Remote Australia’’, has also sought to redefine the outback as extending well “beyond the black stump’’; to cover 73 per cent of the continent, including the rainforests and wetlands of Cape York Peninsula. Released next week in Canberra and the first in a series of “Outback Papers’’, the study ranks the diverse 500 million sq km landscape alongside the Amazon Basin, the tundra of Alaska, Canada and Siberia and the Sahara. Co-author Barry Trail said the outback stood out in a world where most of the land surface had been modified. “The outback is one of the few remaining large natural regions where ecological processes function normally, where the rivers still flow and wildlife still moves across the landscape as it has done for a millennia,’’ Trail said. Instead of kicking populations off endangered ecosystems around the world, Trail says ¬people are needed to protect the outback. “The landscapes of much of the outback need more people living and working on them to thwart the series of deeply entrenched threats,’’ he said. The Australian Conservation Foundation, which has worked for 40 years on helping Cape York clans reclaim ancient lands, agrees. 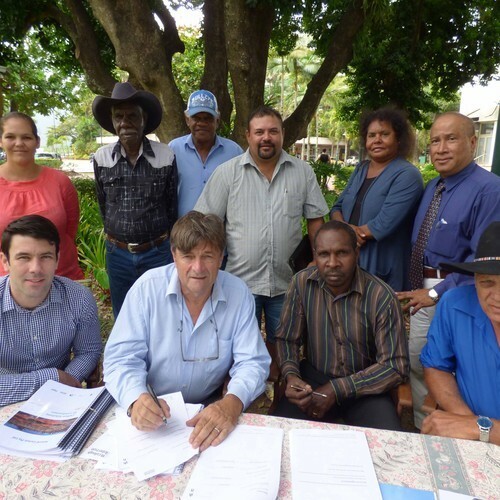 “Cape York’s tenure resolution program, giving land back to traditional owners … provides one of the best opportunities to deliver multi-tenure mixed-use land outcomes that deliver social, cultural and environmental outcomes,’’ spokesman Andrew Picone said. The Olkola project is now under way. Josh Harris and Isaac West from the Natural Carbon team met last week with the Olkola Corporation Board and Rangers to discuss implementation of the project. Today Natural Carbon, a carbon farming service provider, Pormpuraaw Aboriginal Shire Council and Olkola Aboriginal Corporation announce their agreement to conduct savannah burning on their 13 000 square kilometres in Cape York to comply with the Federal Government’s Carbon Farming initiative. This will involve implementing traditional burning practices on the country. The savannah burning carbon farming activity involves Aboriginal traditional owners burning early in the dry season in planned mosaics across the country. This has the effect of preventing the large wildfires late in the dry season, which have become a regular feature of recent decades. The difference will be the amount of green house gases given off by the traditional mosaic burning compared to the far more frequent and substantial gases given off by wildfire. This difference is what can be traded under the Federal Government legislation. The intention is to start burning activities in the period to 30 June and planning for this is already well underway. Appropriate savannah burning for carbon will become an annual activity through this joint venture. Established in 2014, Natural Carbon Pty Ltd is a joint venture of EcoFutures, Climate Friendly, South Pole Carbon, McCullough Robertson and Object Consulting. Natural Carbon brings together global experience and expertise across the full carbon project cycle – from concept to sales, providing a one stop shop for entities seeking to generate alternative revenue streams in a climate friendly way. The company works with indigenous groups, farmers, and other land managers to achieve long-term economic and environmental benefits to their communities. Natural Carbon also works with leading organisations ready to reduce their environmental impact. Click on the link below to listen to the ABC Far North Queensland interview on the announcement. Australia’s climate change policy is in a state of flux with the Federal Government keen for the carbon tax to make way for its Direct Action Policy. While repeal of the carbon tax appears imminent, the introduction of direct action and the Government’s much touted Emissions Reduction Fund has met resistance from a number of sources, including those holding the balance of power in the newly formed senate. This means there is considerable uncertainty over the future carbon price. For those in the resource sector, agribusiness or significant landholders, there is undoubtedly hesitance over whether to invest in the opportunities to be rewarded for carbon abatement activities, either through more energy efficient methods of doing business, or generating carbon credits on their land under the Carbon Farming Initiative. McCullough Robertson is pleased to present an update on Australia’s carbon policy and what may lie ahead for those looking to benefit from the policy changes, new methodologies or are simply concerned to avoid carbon liability. what is happening internationally and how does that affect Australia. More information about the guest speakers.